Welcome to Day Two! Today's Top Ten is BEST book covers of 2014. Event is hosted by Two Chicks On Books, Reading YA Rocks, Magical Urban Fantasy Reads and Tales of a Ravenous Reader. All of my choices are of books I have read in 2014. There are so many beautiful book covers of 2014. It was extremely hard to choose only 5 each. 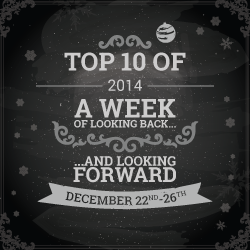 Are there any of our choices that made your list? 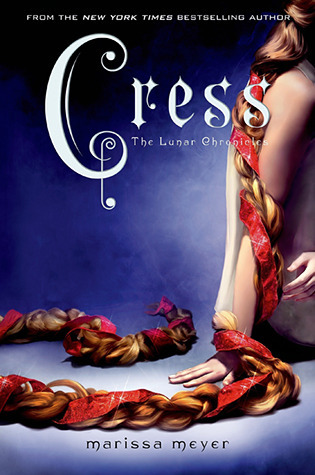 What book covers did you love in 2014? Leave us a comment! :) We'd LOVE to know. Suspicion made my list as well. Others are gorgeous too. Thanks for stopping by! 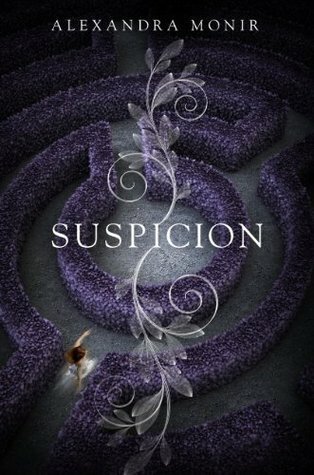 I still need to read Suspicion. It looks really good. 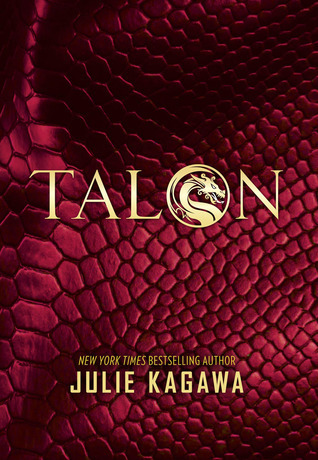 The Kiss of Deception has a pretty cover as well as Talon and Cress! 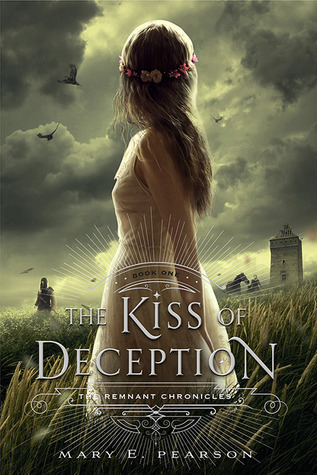 I've always love the Kiss of Deception's cover. I just haven't gotten around to getting a copy and seeing if I love the story inside it as well. I've never seen Embers before, but it is GORGEOUS! Love it! The Kiss of Deception and Suspicion made my list as well. Cruel Beauty was close! Fabulous list! 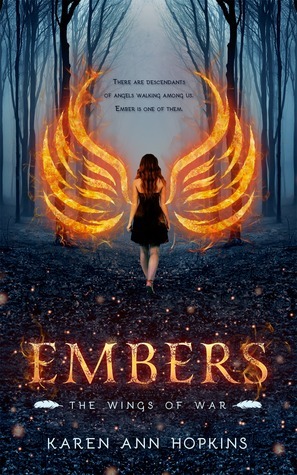 Ember was an amazing review. I review it in 2014 too. ;) Thanks for stopping by! We must have a great eye for covers Jennifer! ^_^ I'm glad we had some of the same picks on our lists. That's cool that many of ours matched yours. ;) Great minds think alike. hehe Thanks for stopping by, Jennifer. 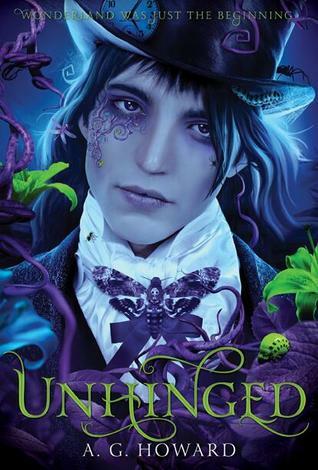 Unhinged and Cruel Beauty are just so so gorgeous. Evertrue is so pretty as well, still gotta read that one. Great picks. 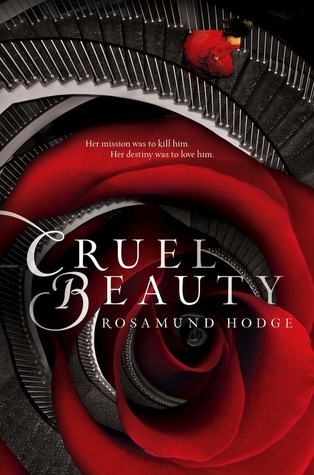 Cruel Beauty is gorgeous! I just love how the stairs intermingle with the rose. Which I didn't see until months later when I stared at it for a while! lol Thanks for commenting Teresa! Thanks Teresa! 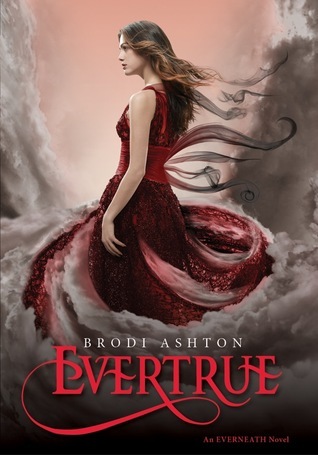 :) Evertrue is not only a pretty cover but an awesome book! You should definitely read the series. Me too! 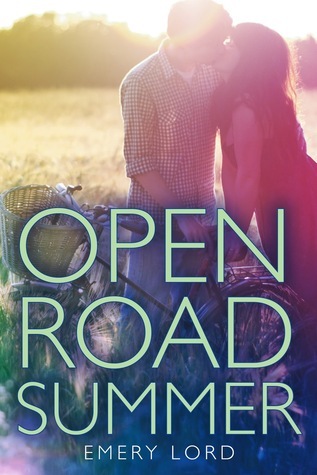 I love covers that make me want to read the book without even knowing what it's about. ;) Thanks for stopping by! For me it was A Thousand Pieces Of You which has a breathtaking cover and Talon because of the texture of it! Merry Christmas! 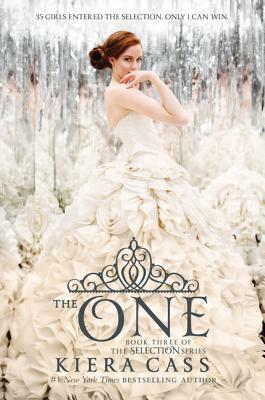 The selection series makes me want to wear a ball gown all day every day haha So pretty!